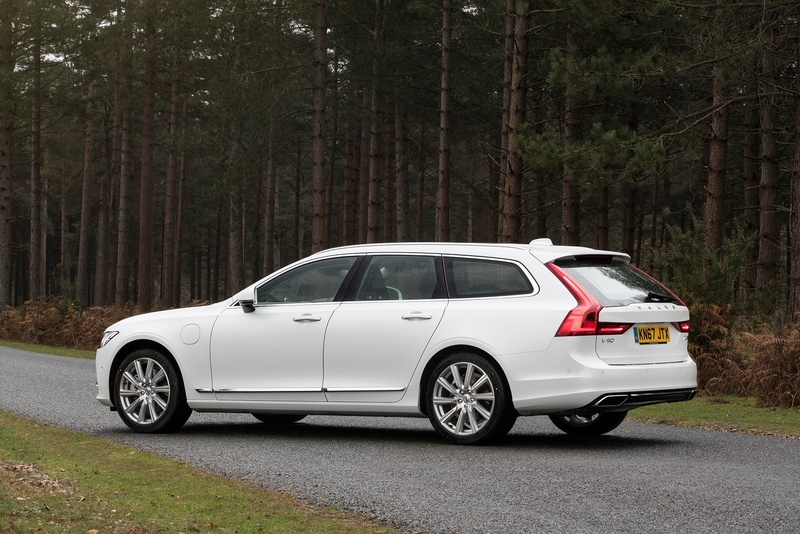 The Volvo estate is a motoring icon. 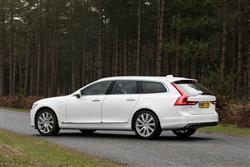 But the new premium V90 is more beautiful than ever, combining luxury design with large capacity. 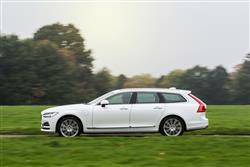 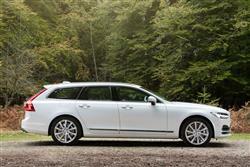 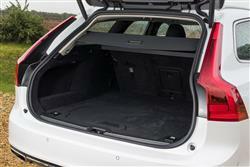 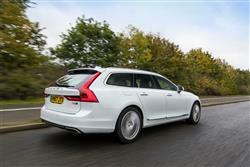 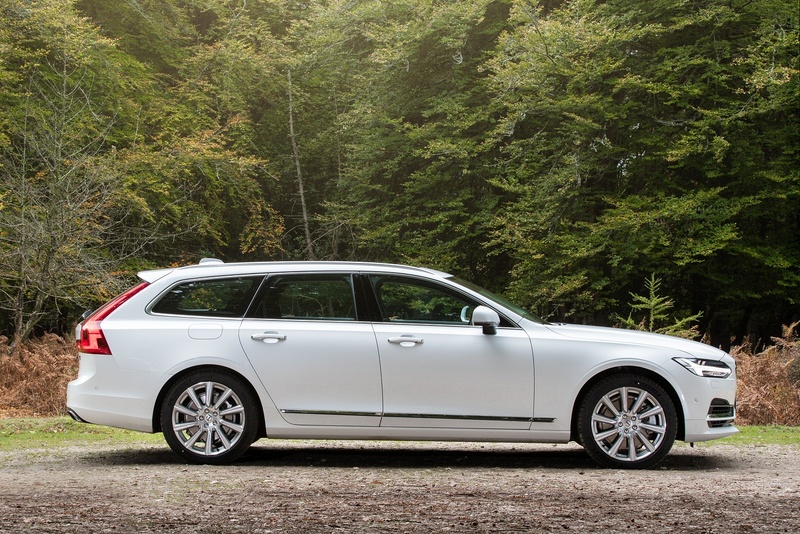 Distinctly Volvo, you’ll recognise the V90 as a Volvo from any angle. 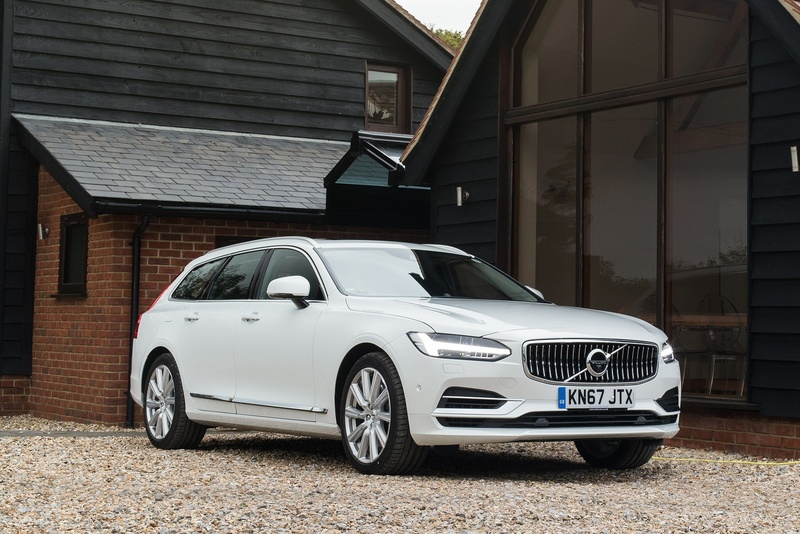 An estate with style and presence, step inside the Volvo V90 and travel in first class. 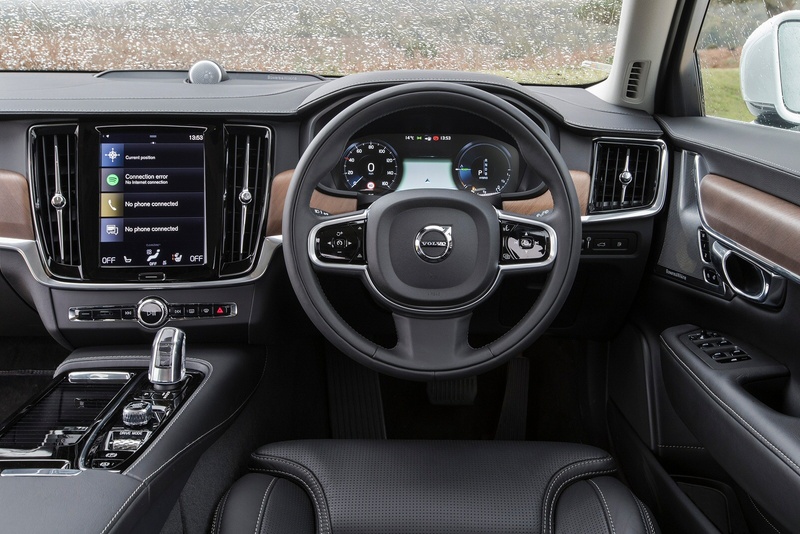 Designed from the ground up with accuracy and precision at the heart. 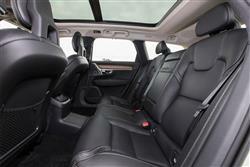 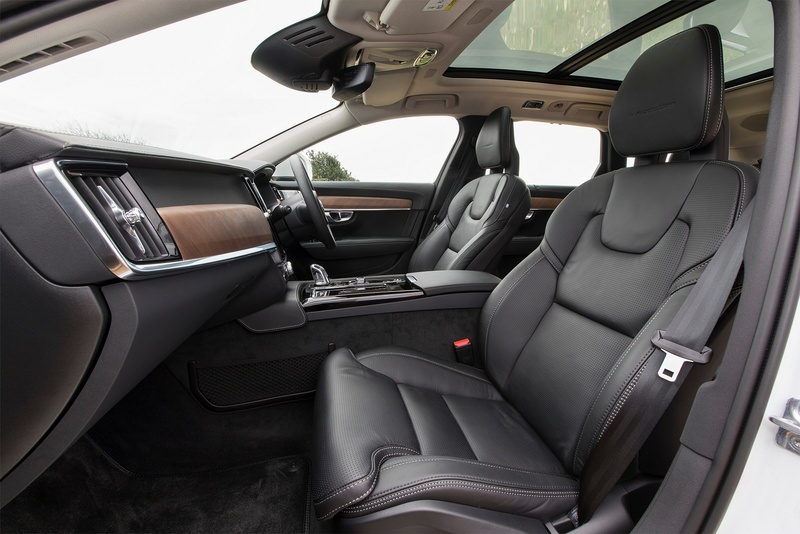 A higher grade of luxury - each detail is carefully select to give you and your passengers a sophisticated experience. 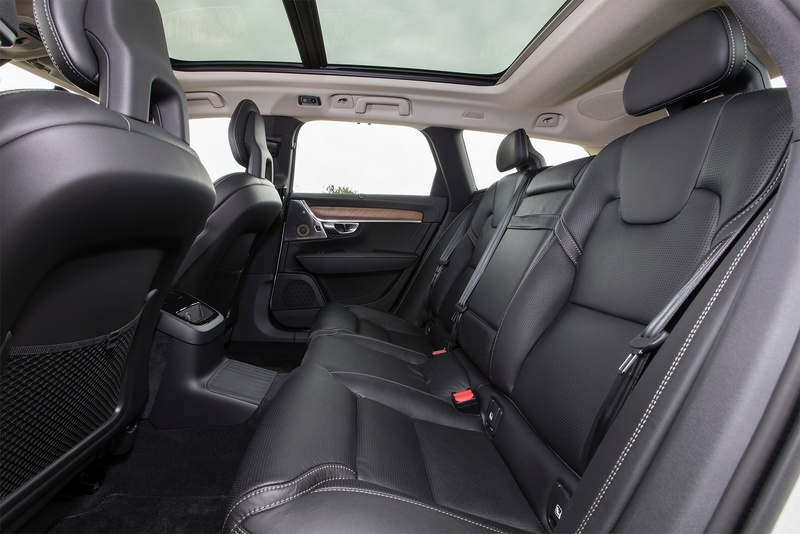 The meticulously crafted interior gives you ample room for a relaxed driving experience. 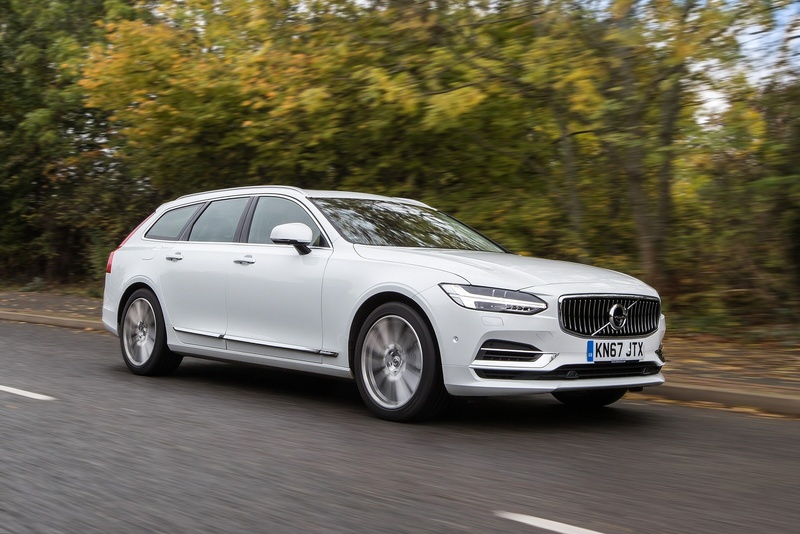 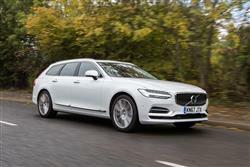 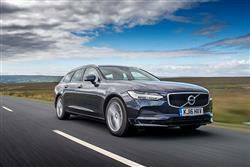 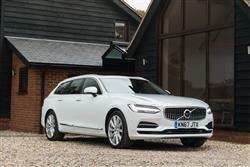 See more reviews in our Volvo V90 independent review section.